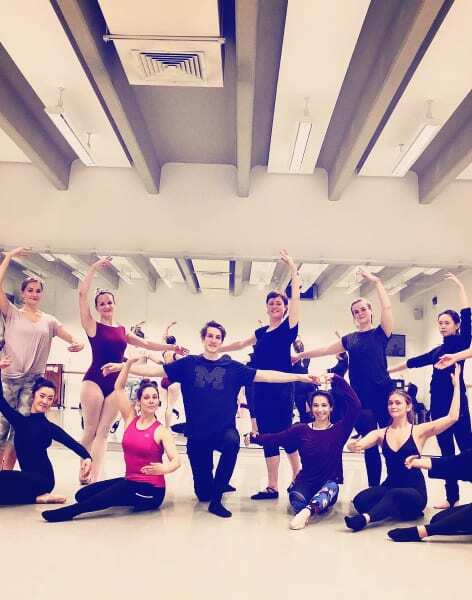 This class is a unique opportunity to learn repertoire from professional ballets, develop your technique, artistry and style and have fun! Join us at The Place, world famous dance studios, for an evening of inspiring movement and work towards learning a famous variation. These classes aim to help those with experience and knowledge of ballet work towards learning famous repertoire and variations from iconic classical ballets. 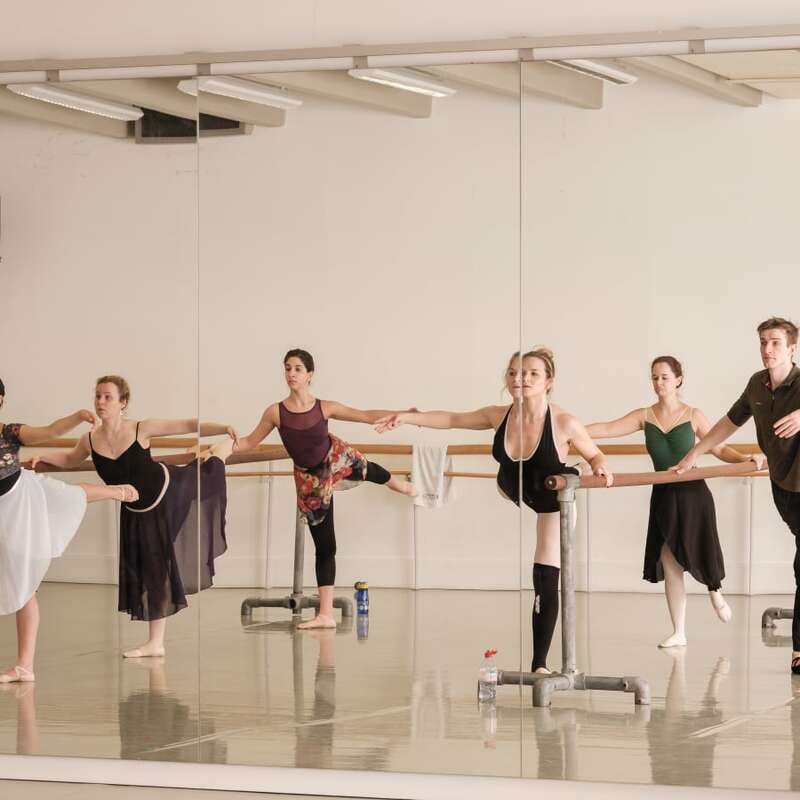 The classes focus on one variation every four weeks, giving students the time to develop skill, technique and artistry. We teach you the variation, exactly as the professionals do it, so you can challenge yourself and dance to your hearts content! However, for those struggling, we always have a simplified version of the steps, so don’t be intimidated and have a go! You will learn ballet terminology and steps, but equally important, we will focus on your individual artistry, expression and style. We want you to come to class and dance with us, not just train with us! So, if you have always wanted to learn some repertoire, at a level suited to your own needs, now is your chance! Each variation will be taught over the course of 4 weeks, however, you are welcome to join a single session as a drop in if you prefer. Meet like-minded people and have fun! Is the class right for you? If you are interested but are unsure if this is the right level for you, be sure to check out our other classes. We have a Beginners Ballet Variation class every Sunday 6.30 – 7.30pm at the Place. If you completely new to ballet or still a beginner, that class is perfect for you! The class was so much fun. It's perfect for those who already taking classes for some time. Challenging but not intimidating. Absolutely doable. Really love the variation and the way Gee teaches the class. Highly recommended. I really enjoyed the class, the instructor was very attentive and professional. The class was a little harder than I expected for a beginners class but I think it is better that way as i got a better work out and in the long run will help speed up progress - totally recommend going to this regularly. I greatly enjoyed this ballet class, particularly due to the teacher’s good instruction. She breaks down the common mistakes of each move (for example the placement of your weight), which leads to a fast improvement, as well as give every student specific tips. Definitely one of the best ballet class in London! The teacher was incredible. The venue was perfect for the class size. The class was unique and a lot of fun. London Ballet Classes are really fun and inclusive, with the focus being on the enjoyment of dance. The teacher was herself an adult beginner years ago, and therefore really understands both how to teach technique to beginners, but also the importance of encouraging individual artistry and enjoyment. The choreography and music is really beautiful. What’s also unique and clever is that the barre and centre work throughout a class is all choreographed with a particular classical variation in mind, and the last portion of the class involves putting together the steps and learning the full variation. I know of no other classes in London that offer this. 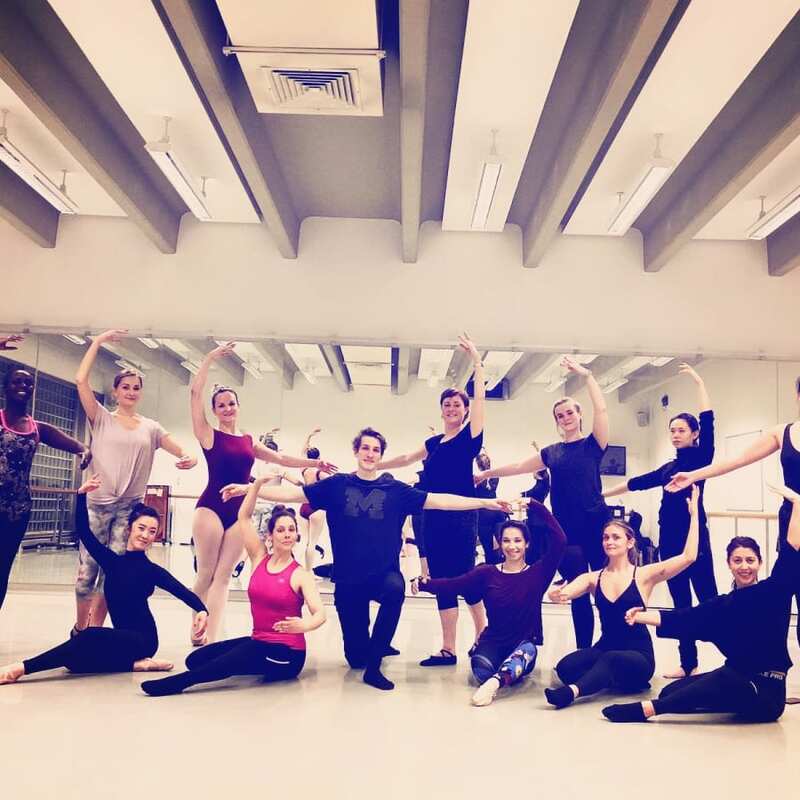 I was nervous attending my first adult ballet class as a complete beginner but this class had a friendly and relaxed atmosphere where I was able to learn and meet others at the same level as me. The teacher was professional and had a great technique but also approachable and encouraging. I will be returning to this class and recommend this to others. This has really sparked my interest in ballet further and helped me feel more confident that it is something I can pursue even as an adult. An great class for ballet. I felt very welcome in my first class, and while struggling a little bit with the more advanced moves I still felt like I learned something after just one class. Gee-Gee is a great teacher, and I will definitly come back. The class was amazing!! Barre was a bit challenging with different tempos, but the teacher clearly instructed 'how to use the right muscle', and combined the exercises at the centre choreography. Everyone was at different level, but the teacher showed different versions so that everyone enjoys the same music and dances together. She is also very inclusive and friendly, so I definitely recommend this class to someone who is looking for a ballet class, where you can feel welcomed. She believes that everyone can achieve their maximum if they work on the right ballet muscle, so never feel bad about yourself that you never had a chance to learn ballet when you were young, but come to the class and follow the teacher's workout method! She is strict (but not too much), so there must be a gain from this class. It was so enjoyable - so unique to learn variations - thank you! Gurdeep is passionate about helping more people access the benefits of dance and movement, no matter their age or experience. She started her own ballet journey at age 19, in a small, drop-in beginner class and eventually went on to complete all ballet grades and undertake vocational work. Gurdeep is currently studying for her Advanced 1 RAD exam and will shortly commence her Teacher Training. Gurdeep's love for ballet has led her on a journey of assisting ballet classes for over 5 years and assisting with inclusive dance programmes, including SLIDE and Icandance. She is passionate about making ballet more accessible to adults who have always wanted to learn but never had the chance. It really is never too late! When Gurdeep was learning she found it hard to find drop-in classes that really nurtured adults and developed technique in the same way as children’s classes or pre-professional training programmes did. She was lucky to find a studio who was willing to enter her into exams but a lot of her learning was also done alone, studying the body, muscles and the best ways to improve. She loves helping other people realise they can achieve so much with their bodies and inviting them to enjoy the beauty of moving to music. It is certainly possible to learn as an adult, to progress and most importantly to enjoy yourself. Everything she has learned she is passionate about sharing. Having started ballet as an adult beginner, she can recall the difficulty of learning terminology, steps and understanding. It is this that helps her to connect with students and explain things in simple and related ways. Walking into a ballet class was the best gift Gurdeep gave herself, trying something new will develop your self-esteem and confidence and bring you joy.